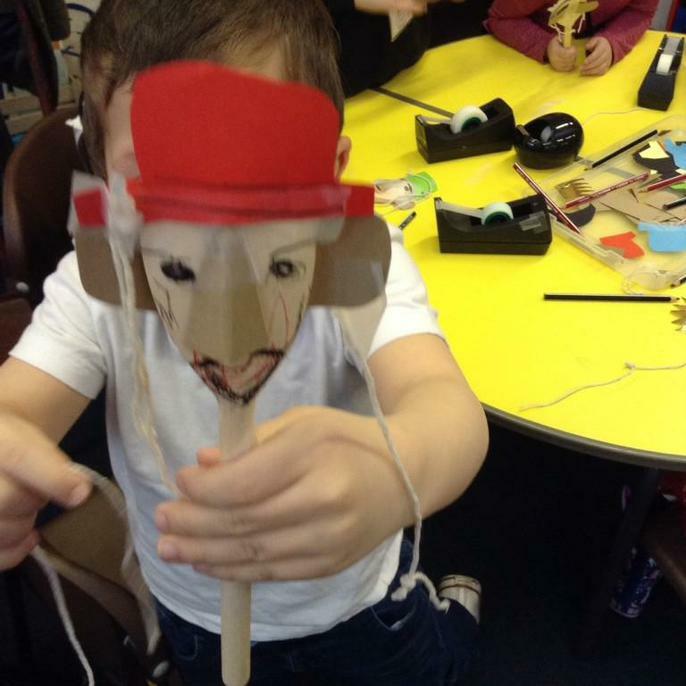 Clive Challenor 'The Puppet man' came into school today. 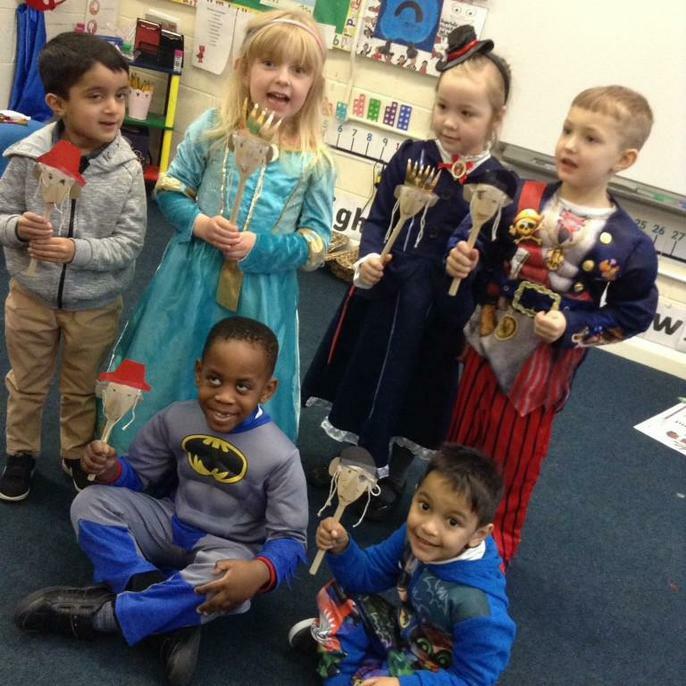 We all watched a wonderful puppet show which told the story of 'Jack and the Beanstalk. 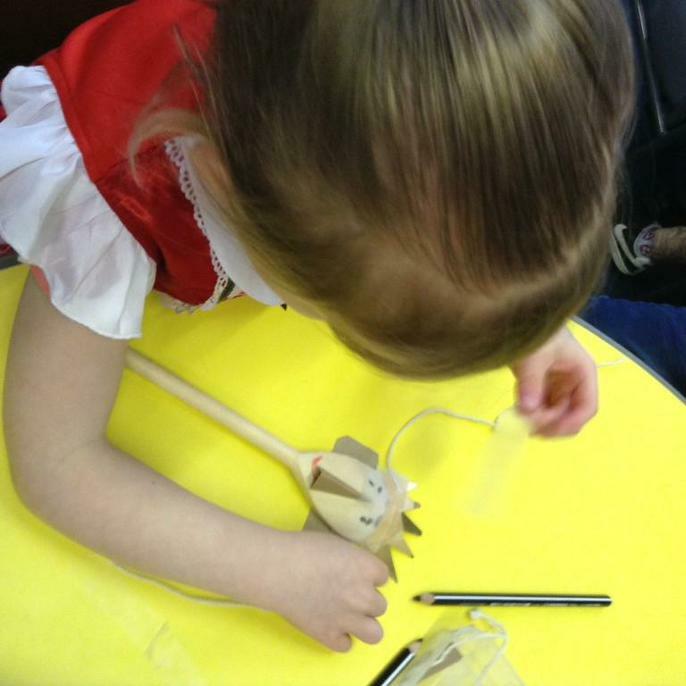 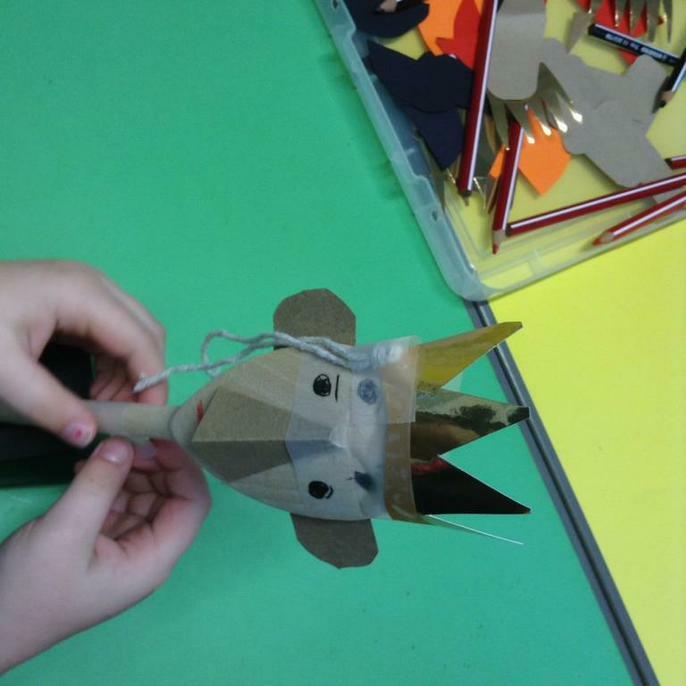 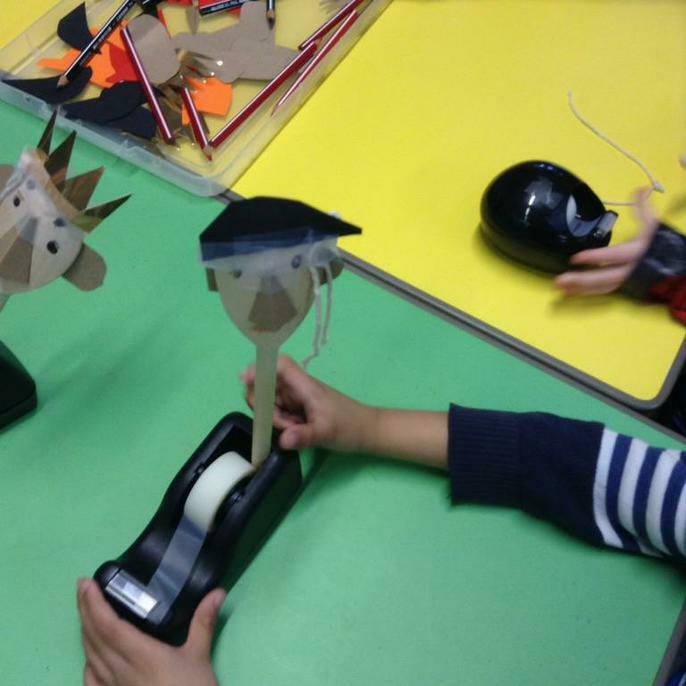 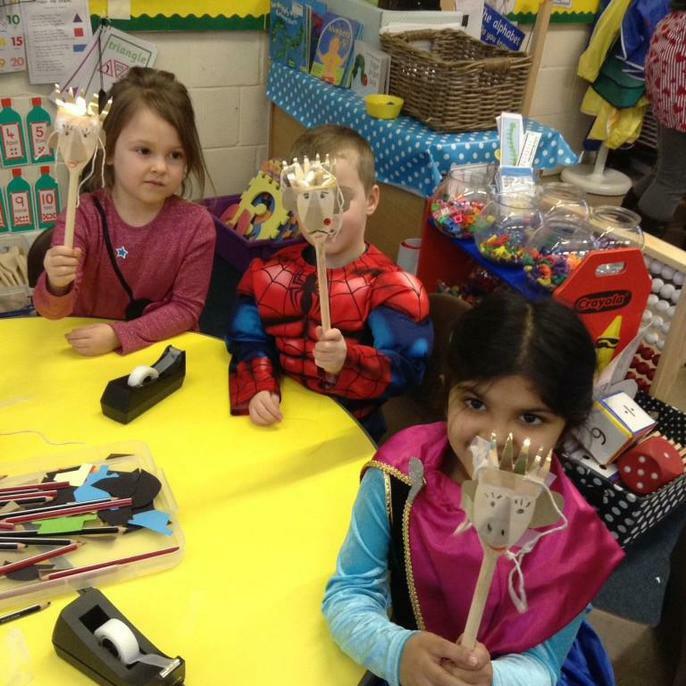 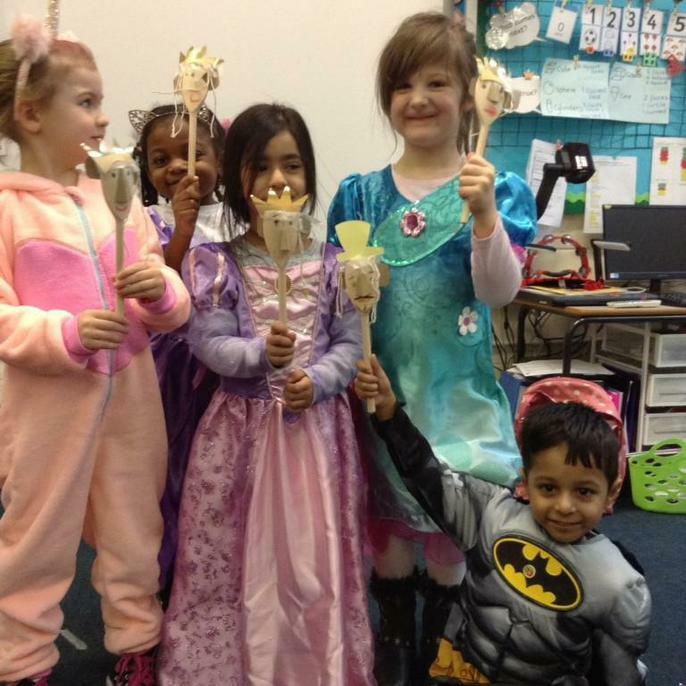 Reception children made puppets in the puppet workshop.